Wesley is currently the director of the quality management and environmental health & safety for Siemens Gamesa Renewable Energy Service North America. Wesley has more than 12 years in the energy service industry in quality and safety management from the project level to executive management. Wesley has been implementing human performance and resilience engineering practices into Siemens energy service operations in 2008. Wesley has a patent pending with Siemens for a Resilience Management System process to manage risk and error likely situations to reduce safety and quality loss to organizations. 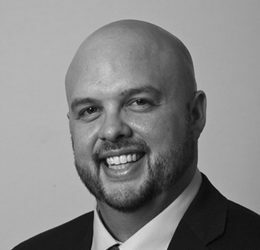 Wesley has authored several articles on resilience engineering and human performance practices and received his master’s degree in Safety, Security and Emergency Management from Eastern Kentucky University.